A treatment that uses electrical stimulation in a part of the brain impacted by Alzheimer’s disease may be able to stop or even reverse the disease. Andres M. Lozano, MD, PhD, of Toronto Western Research Institute, and colleagues had six Alzheimer’s patients inserted with a pacemaker-like device in the hippocampus region of the brain, which is the area most impacted by Alzheimer’s. 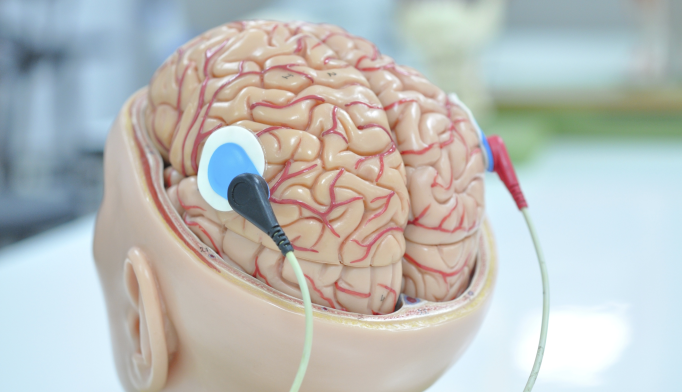 Electrical impulses were then applied steadily in a method known as deep brain stimulation. The same method has been shown to benefit other neurocognitive disorders, notably Parkinson’s disease. After one year, two patients had the size of their brain increase by, respectively, 5% and 8%, the researchers reported in the journal Brain Stimulation. Two patients saw advance of the disease slow down. In the other four patients, Alzheimer’s continued to advance and their brains shrunk. Lozano told CTV News that he believes the stimulation spurred the brain growth in the two patients. But he also explained why the stimulation had no effect in the other four patients. Lozano’s team is continuing the research with 42 patients, all of whom are in the early stages of Alzheimer’s. Results are expected in the spring. A recently published Toronto study suggests hope for Alzheimer’s patients. The study found that a method of providing electrical stimulation to a part of the brain affected by the disease may halt or even reverse it. The Toronto Western Research Institute study was published in the science journal Brain Stimulation. Dr. Andres M. Lozano led the study and said what inspired it was a desire to discover the effect of applying steady electrical pulses to the brain of an Alzheimer’s patient. Applying electrical impulses for deep brain stimulation by using an implant has helped treat neurological conditions like Parkinson’s disease. In their study, Dr. Lozano and his team took six Alzheimer’s patients and inserted a pacemaker-powered implant into the hippocampus region of their brains, the region most affected by Alzheimer’s. The disease literally eats away at brains, in particular the hippocampus region.